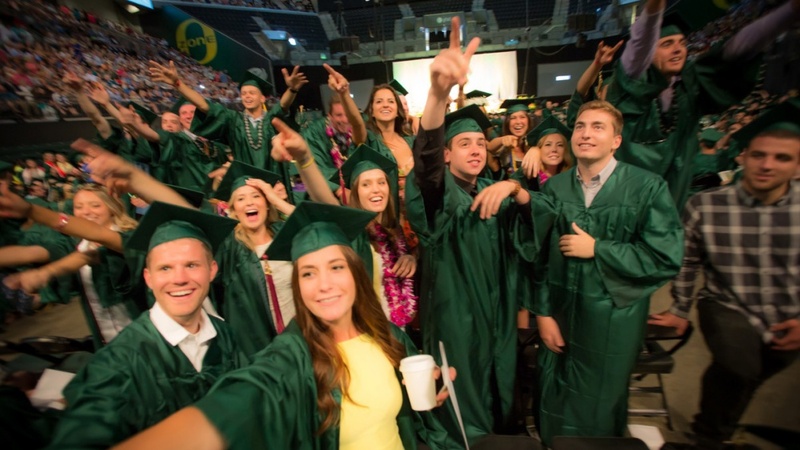 More than 700 students will earn degrees from the University of Oregon after completing their studies in fall term. A total of 738 students applied for degrees in the term, earning 758 diplomas. Some students earn more than one degree. The count includes 586 students receiving bachelor’s degrees, 128 receiving master’s degrees and 25 receiving doctoral degrees. Students receiving graduate certificates and law degrees also are included. The list of graduates, with their hometowns, is available online.